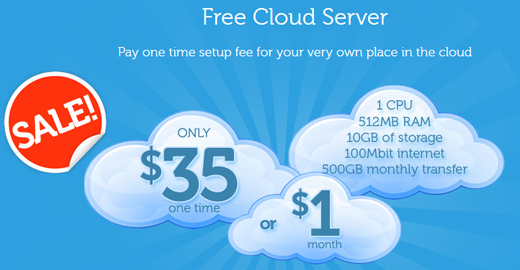 CloudatCost - Best VPS servers and promos. Over the last ten years, Fibernetics has emerged as one of Canada's fastest growing and largest telecommunications companies. Fibernetics is an operating Competitive Local Exchange Carrier (CLEC) regulated by the CRTC, that has direct connectivity into the heart of the incumbents fiberoptic networks across Canada.